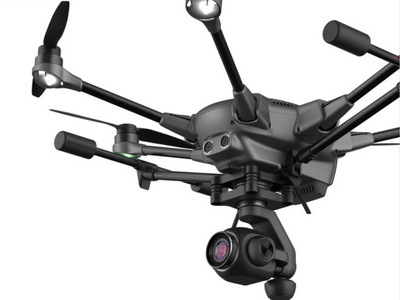 Yuneec Typhoon H Plus come with C23 GIMBAL CAMERA WITH 1 inch CMOS SENSOR. Two difference versions, + with RealSense. Free backpack and 1 extra battery included. Please click below drop down menu for choose. 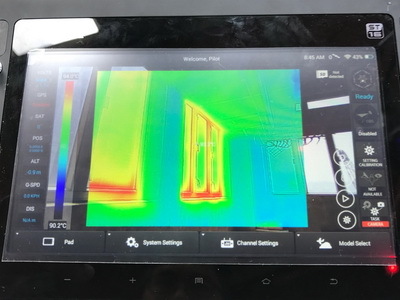 Yuneec CGOET thermal camera. 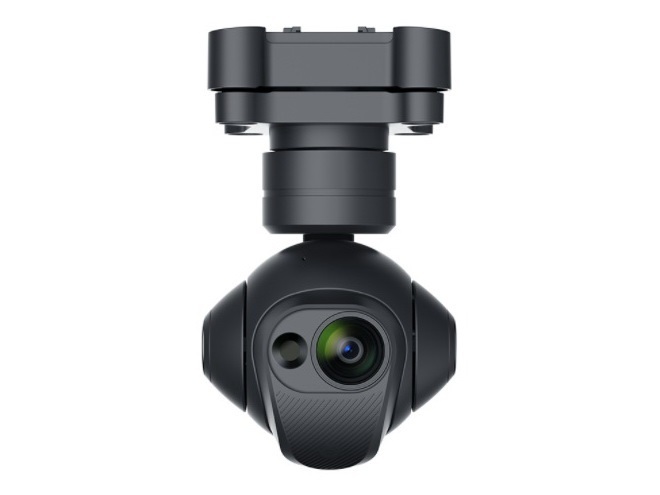 The CGO-ET is an innovative combination of 3-axis gimbal, thermal imaging camera and low-light camera. CGOET two version for H480 and H580. Please check product spec by below link or drop down menu for select. New Price! 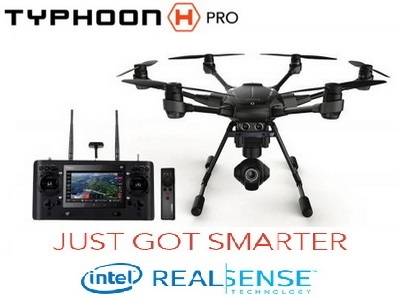 Yuneec Typhoon H Pro with Intel RealSense(optional to add headplay us$130 only). 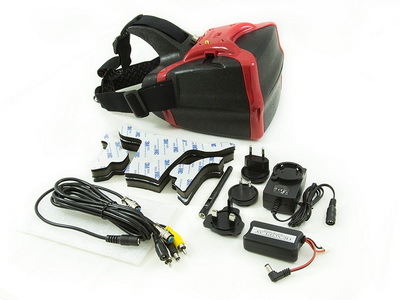 Pro included Intel RealSense, 2 batteries, Wizard and backpack. Typhoon H with Intel RealSense Technology gives you the freedom to explore new creative options. New Price! Yuneec Typhoon H backpack combo(optional to add headplay goggle by pay us$130 only). Combo included standard Typhoon H, backpack, Wizard remote and one extra battery(total 2 batteries). New Price! 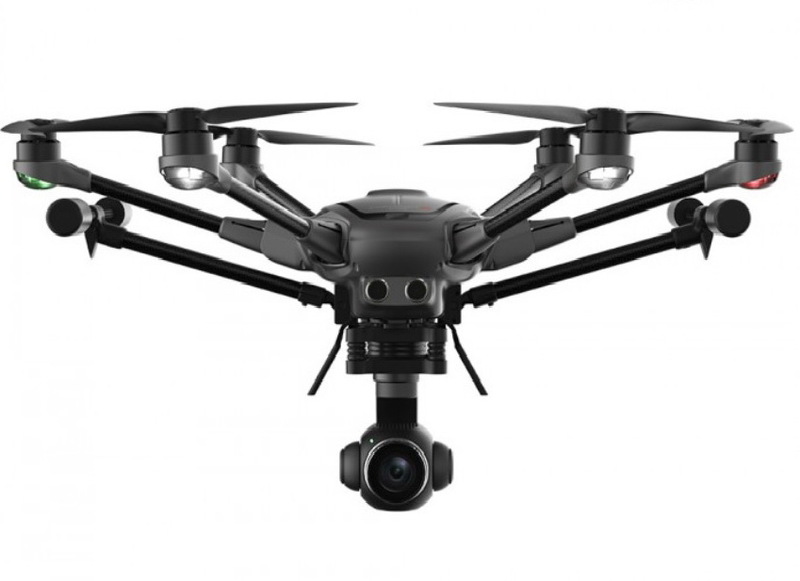 Yuneec Typhoon H(optional to add headplay goggle by pay only US$130). Retractable + ultrasonic avoidance + 360 deg CGO3+ 4K, it not only provide 7-inch Android touch screen live footage but team mode function. Anti-Glare(reflection) Screen Protection film for Yuneec ST16 remoter. Select the qty from 2 to 8 by below drop down menu. 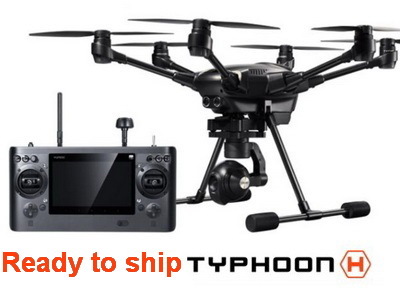 Yuneec Typhoon H big backpack for earlier H shipment. Attention this backpack is not include foam board. 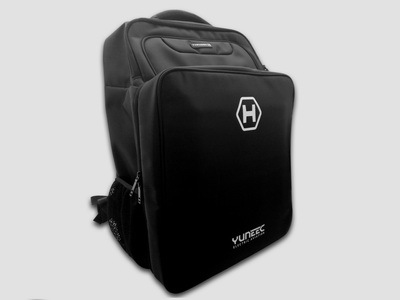 Yuneec Typhoon H small backpack. Attention this backpack is not include foam board. Yuneec Typhoon H 5400mAh 4S 14.8V battery, optional to chooses qty from 1 to 4 pcs by below drop down menu. Yuneec Typhoon propeller, A anti clockwise back and B clockwise white, each pack 3 pcs. Optional to choose qty and direction by below drop down menu.